If you are looking for chair for your home WM design Co has the solution. Whether you need Chairs for living room or your dining area, Our chair are build with hard wood and stain legs with beautiful finish for more information about custom made chairs van Nuys Check our beautiful design full upholstered dining room chairs contemporary and unique styles. We do all full custom chair upholstery and reupholstery services in Van Nuys CA. We have a large variety of styles for your dining room. Traditonal chairs ,wing back chairs they were first introduce in England during 1600’s ,and Wm design still can make them exactly like the original or a combination of traditional and modern. 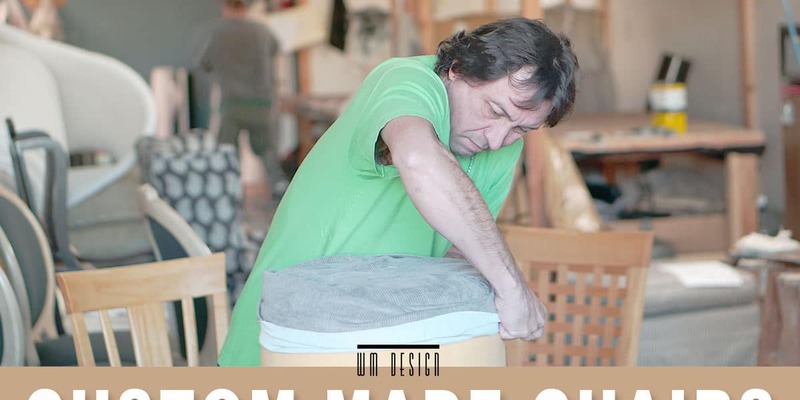 We manufacture Custom made chairs Van Nuys,large variety of styles, you get to choose your own fabric and pick up any styles. Quality style and good prices in custom chairs Van Nuys CA. WM Design manufacture just about dining room you can imagine. If you can dream it, we can make it real. Bring us your drawings and watch your designs come to life. 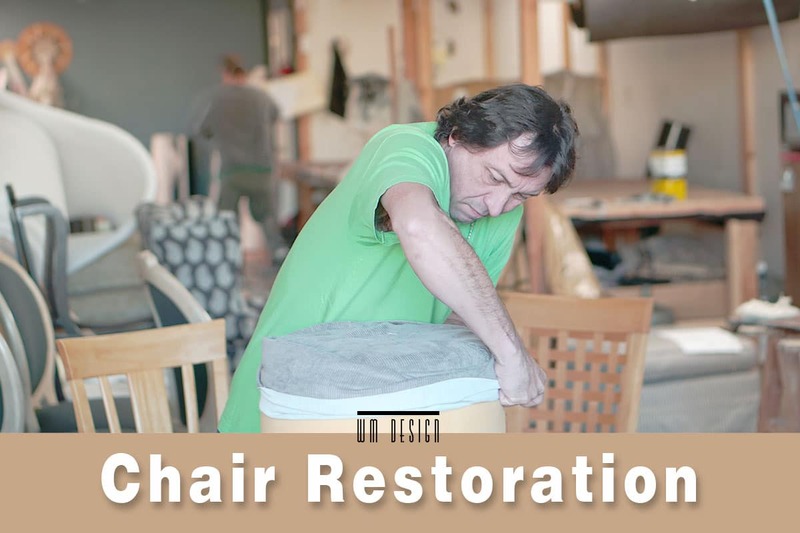 WM Design works with several local Business and residential customers right here in Southern California to build your dining room chair to your specifications. We can custom made any chair and delivered to you in a matter of weeks . WM design is a local custom sofas and chair manufacturer in van nuys Ca. Our company produce made-to-order custom sofas chairs and headboards. Where to get your dining room chairs custom made? Chair for dining Room set can be a difficult item to purchase. 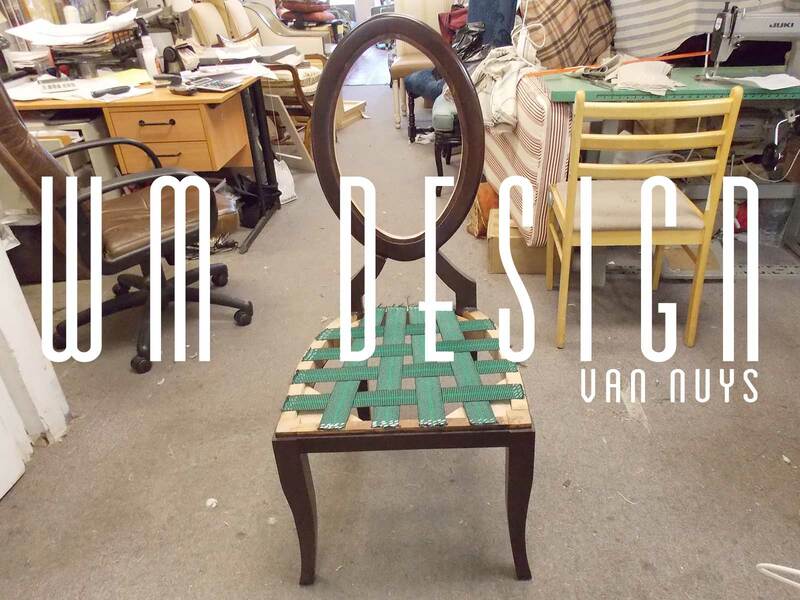 At Wm Design, We Custom Made chairs Van Nuys. Let us design and make your custom dining chairs for you. We have everything in our warehouse from Modern to Traditional, and all are fully customizable. You can pick from a wide variety of dining chair styles and fabric Colors , stain colors available. 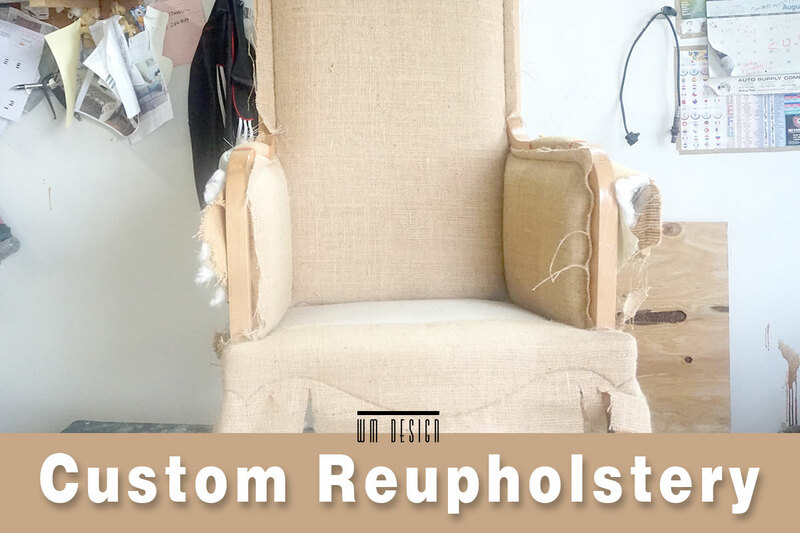 Call Us for free quote, fast response, pick up and delivery included in all chairs reupholster services. We even have slipcover dining chairs! Change the cover to match the decoration of your house. WM Design upholsterers are expert in dinning chairs and and slipcover dinning chair replacement. We carry all materials for your small or big project in mind. All chairs are very welcome to our local warehouse upholstery shop in Van Nuys, California. Give Us a call for more information.